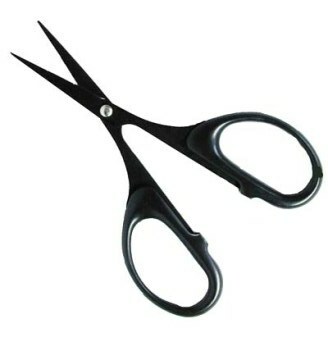 This is a great pair of scissors from United Notions for cutting out tiny bits or snips of fabric. They have a serrated edge that grips the fabric as it cuts. At first I was put off by that description - I thought of pinking shears. Not so. These scissors are always near by especially when I am working on appliqué. You can purchase them for about $17.